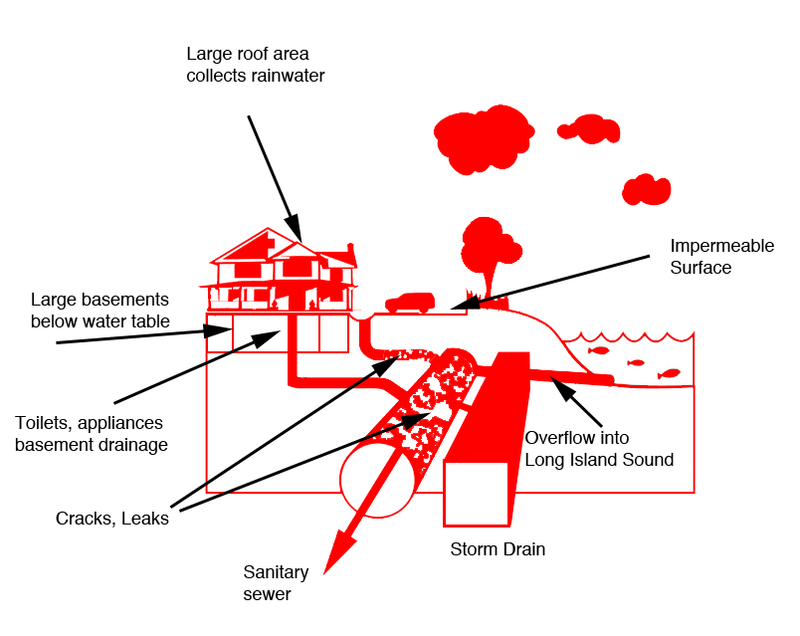 Can Rye’s Crumbling Sewer Infrastructure Handle More Residential Expansion? Unlike neighboring municipalities, Rye does not have a master plan. As a result, there may be a mismatch between planned infrastructure investment and residential expansion. While it’s true, residential expansion is placing considerable burden on the RCSD and adding to the tax burden (especially for RCSD non-users), there is also substantial evidence residential expansion is pushing our sanitary infrastructure to the limit.